We regularly cover the best-selling cars in the UK on our blog, but what about the cars that didn’t quite hit the spot for us? We present to you five of the worst selling cars in the UK in 2016! MG are perhaps most famous for producing inexpensive sports cars throughout the sixties and seventies. Following the collapse of MG Rover in 2006, MG relaunched in 2007 and have been active primarily in the Chinese market where sales of their cars are strong. 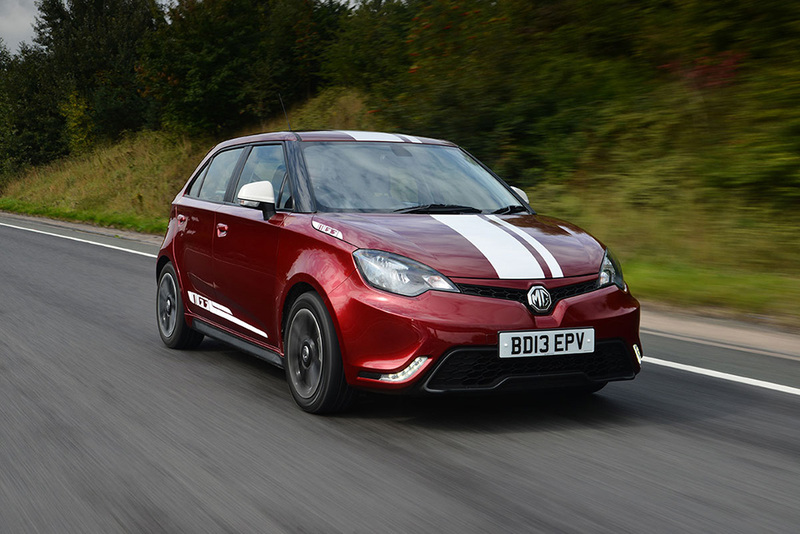 A new and updated version of the MG3 was released in 2016 and although they’ve had stronger sales, it still hasn’t quite caught up with other supermini rivals such as the Vauxhall Corsa or the Ford Fiesta. It comes with only one petrol engine that you can’t get much performance out of and isn’t very efficient. However, it is cheap, stylish and comes with a decent amount of equipment for the price. It handles quite well on the road too so it wouldn’t be a bad car to purchase. The residual value is poor but as the initial price isn’t very expensive it wouldn’t be a bad choice at all. 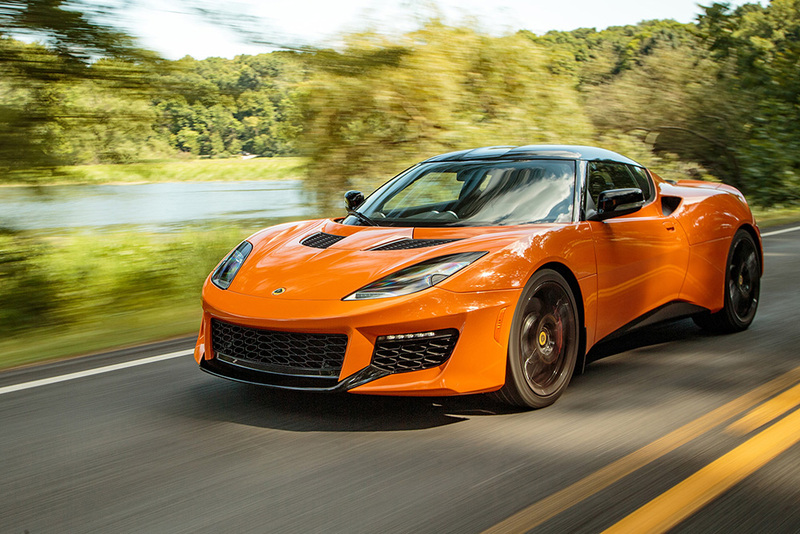 The Lotus Evora is arguably one of the best cars to feature on this ‘worst selling’ list but unfortunately the sporty car had very low sales in 2016. The Turismo came along in 2013 to replace the much detested Ssangyong Rodius which has one of the most interesting (we’re being polite) designs we’ve ever seen on a car. It has lots of space, so really, for the price it’s actually quite good value if that’s what you’re looking for. 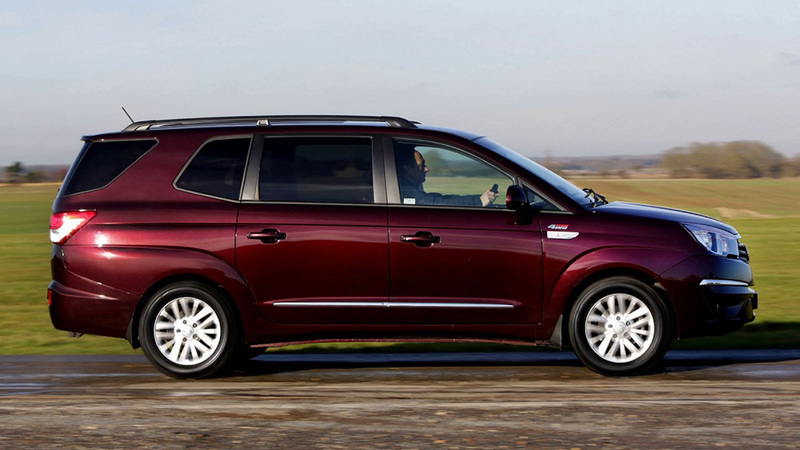 It has seven full size seats, each with a comfortable amount of space for each passenger. There’s only one engine that offers pretty poor performance – despite being updated it’s still built on the same platform as the Rodius and you can tell when you’re behind the wheel. Saying that, you don’t look at the Turismo and anticipate a wild, speedy ride, so that’s just fine. Japan’s take on a BMW hasn’t taken off at all in the UK or indeed the EU in 2016. 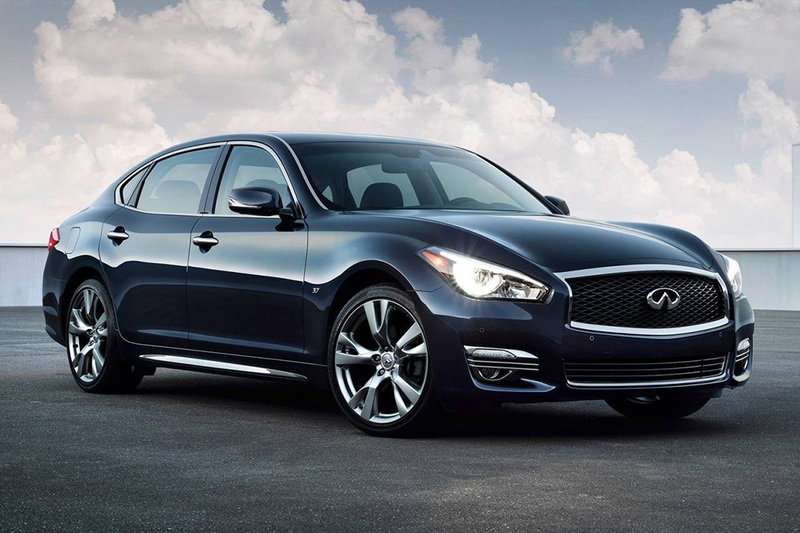 This executive car from Nissan’s luxury division Infiniti has been revamped from the previous ‘M’ which was launched in 2010. Despite its best efforts you’d be pretty hard pushed to choose a Q70 over rivals such as the Series 5 BMW or Mercedes E-Class. The entry level Q70 does come with a good amount of equipment but the quality of the interior is a pretty mixed, the fuel and road tax cost doesn’t match some rivals and it certainly doesn’t hold its value the same as an Audi or BMW would. The Genesis from is a very expensive executive from Hyundai and if you had £50k to splash out on a car, this would not be a good choice. 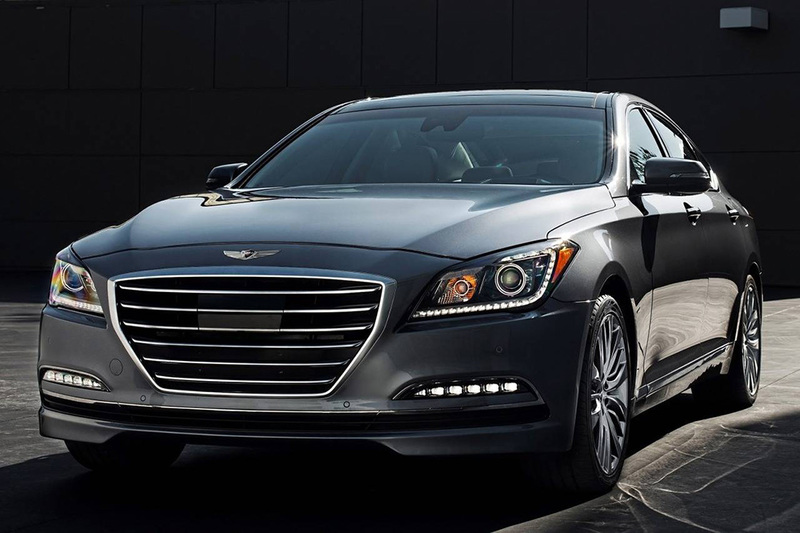 When the Genesis was launched, Hyundai didn’t say how many they expected to sell which usually means not that many. Hyundai didn’t skimp on the design of this executive and it really is great to look at. It comes with tons of great equipment inside and has plenty of space. So, I hear you ask, why is this one of the worst selling cars of 2016?! Well, the price is probably a deterrent for sure; it costs as much as a Maserati. It has very high CO2 emissions so you can expect to pay a lot of road tax, which adds to the already staggering cost of this Hyundai. 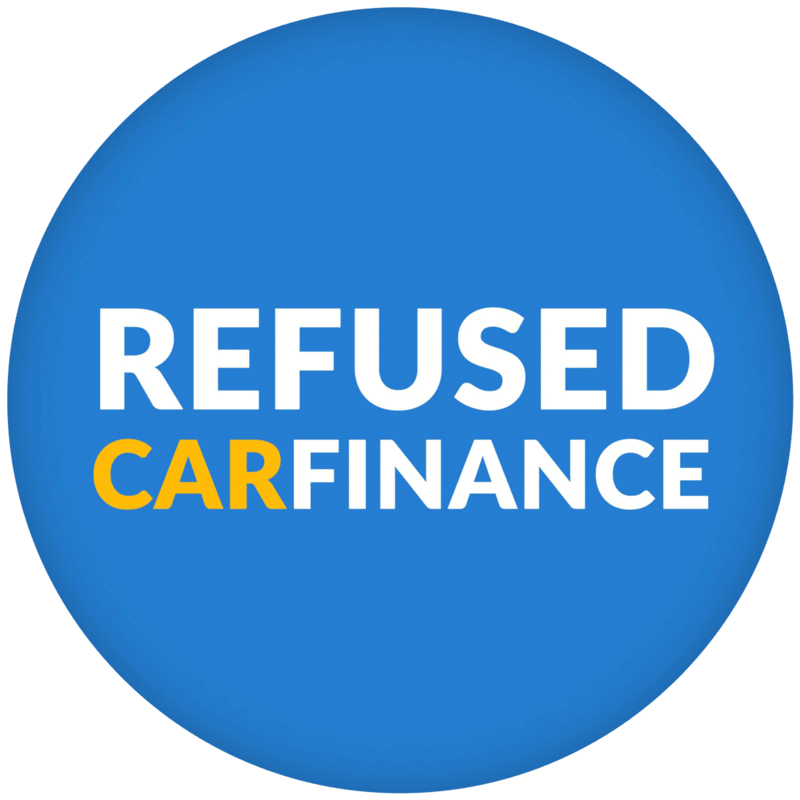 It doesn’t hold value well either and buying a brand new model means you could lose up to 38% of its value within the first year of ownership. Ouch.